Legoland Discovery Center Atlanta is a highly anticipated attraction opening March 17 at Phipps Plaza. 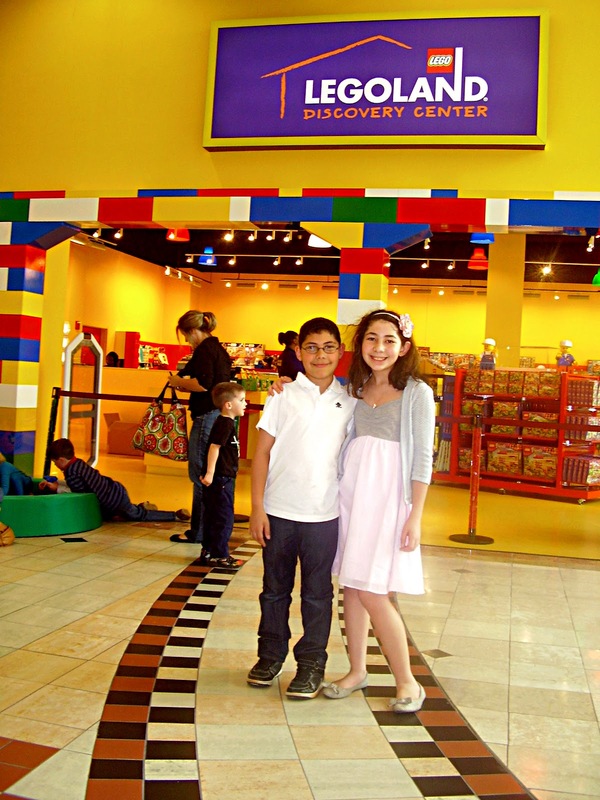 This will be the third LEGOLAND Discovery Center in the United States. 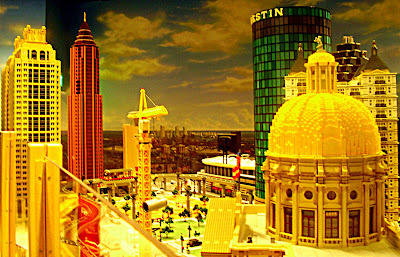 Described as stepping into the biggest box of LEGO bricks in the world, the $15 million, 30,000-square-foot interactive attraction will feature a MINILAND exhibit which recreates landmark buildings in Atlanta out of LEGO bricks, hands-on play areas, a 4D Cinema, master classes from the LEGO Master Model Builder, LEGO rides and special party rooms for birthdays and other celebrations. 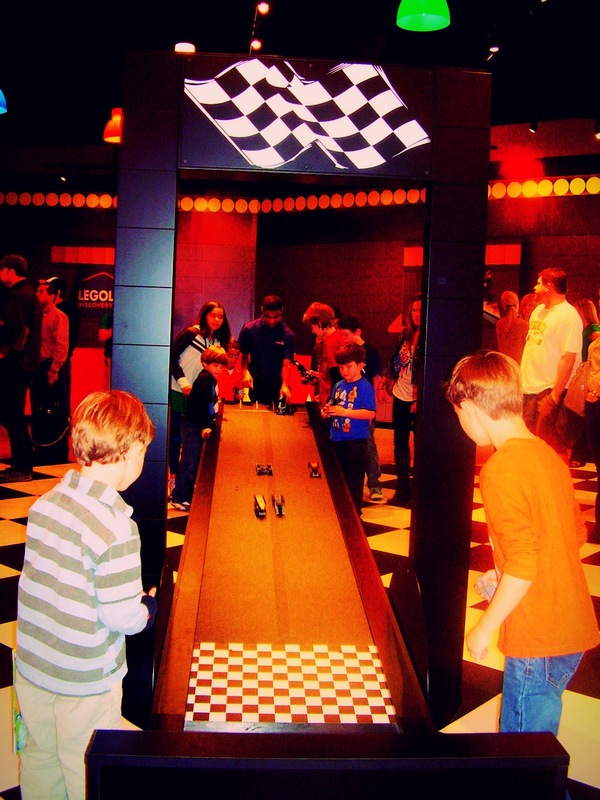 This highly interactive and educational two-to-three hour indoor experience is ideal for families with children. 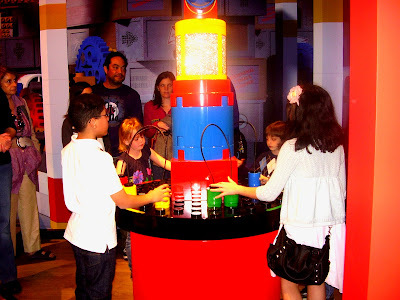 Legoland Discovery Centres are an indoor family attraction chain operated by Merlin Entertainments, a subsidiary of the Blackstone Group. Featuring models and attractions inspired by the Lego building toys. 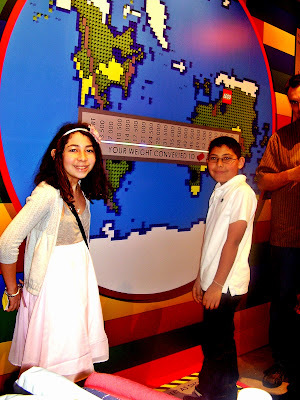 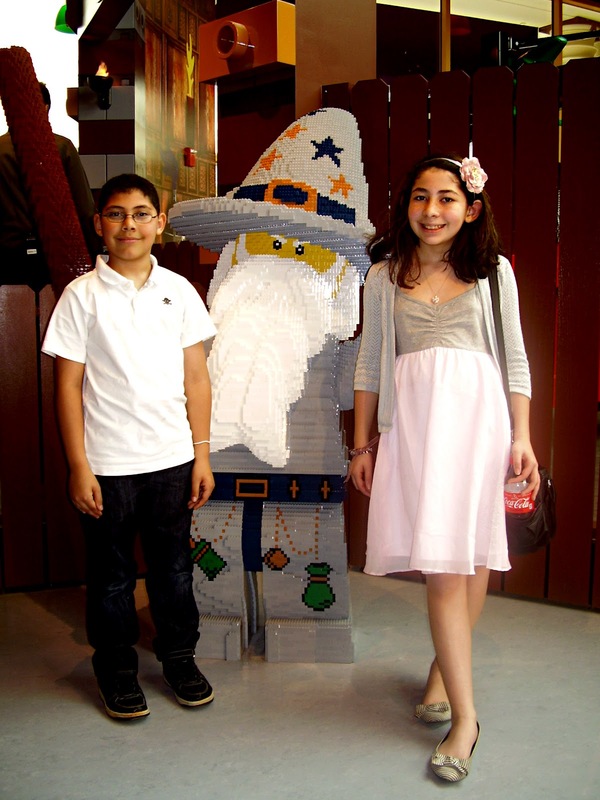 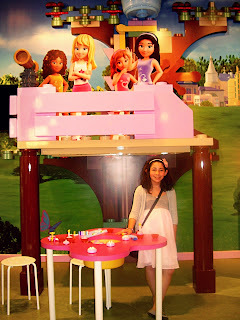 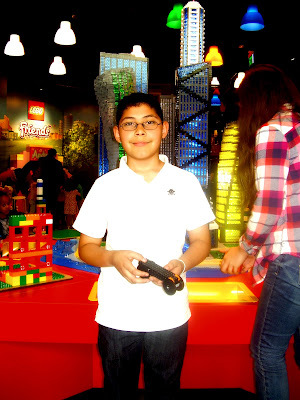 Legoland Discovery Centres are usually a smaller versions of the Legoland theme parks located around the world. 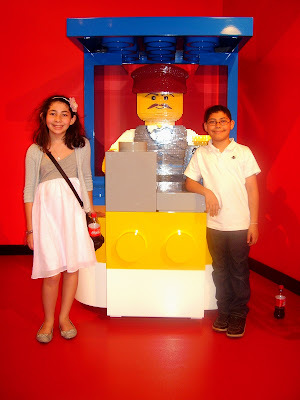 Unlimited Annual Passes are available by visiting www.legolanddiscoverycenter.com, guests can select a single pass for $54 or a family pass (four people) for $180 (excluding taxes). 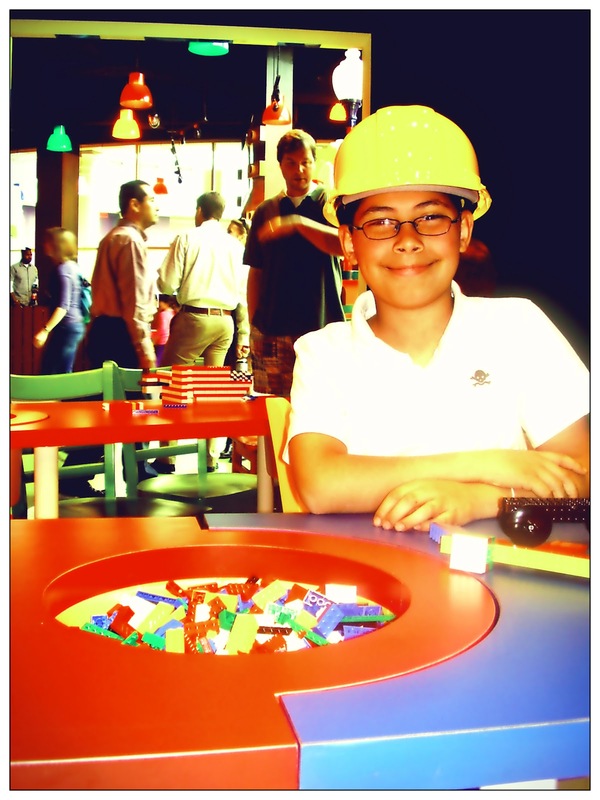 Unlimited annual pass holders will receive special advance admission into LEGOLAND Discovery Center before it opens to the public! 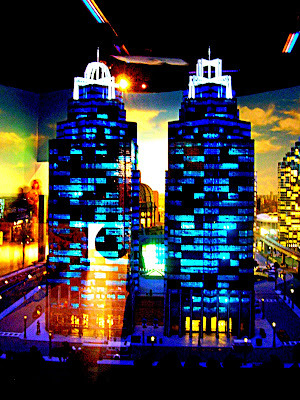 The attraction will host member sneak previews on Tuesday, March 13 and Wednesday, March 14. Other annual pass benefits include a 10% discount in the attraction’s LEGO store, 20% off café purchases, unlimited access to the attraction and more! Make Spring Break plans now! 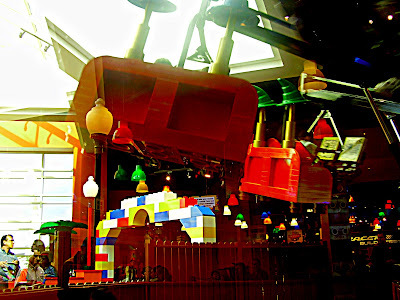 Please note: LEGOLAND Discovery Center is a children’s attraction, and only adults visiting with a child and/or children will be admitted to the center. 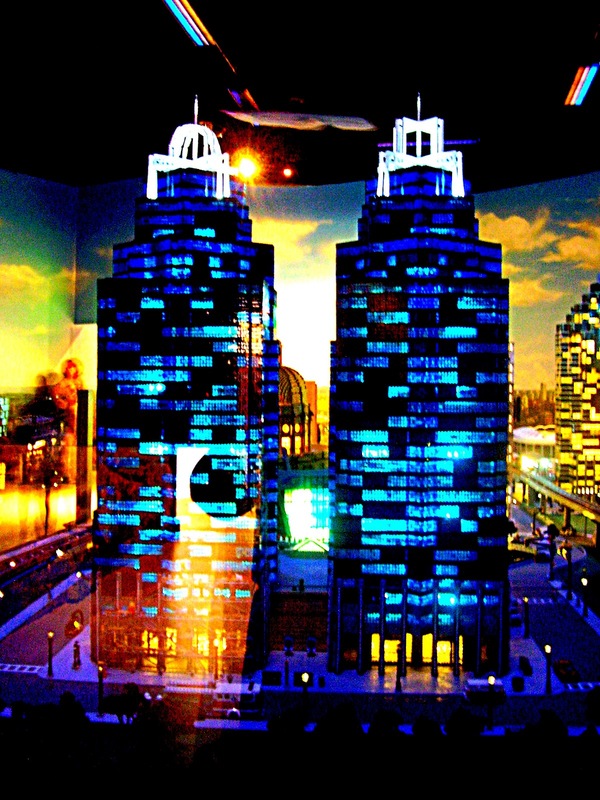 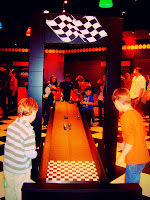 Beginning in May, LEGOLAND Discovery Center Atlanta will host an adult night on the second Thursday of every month.